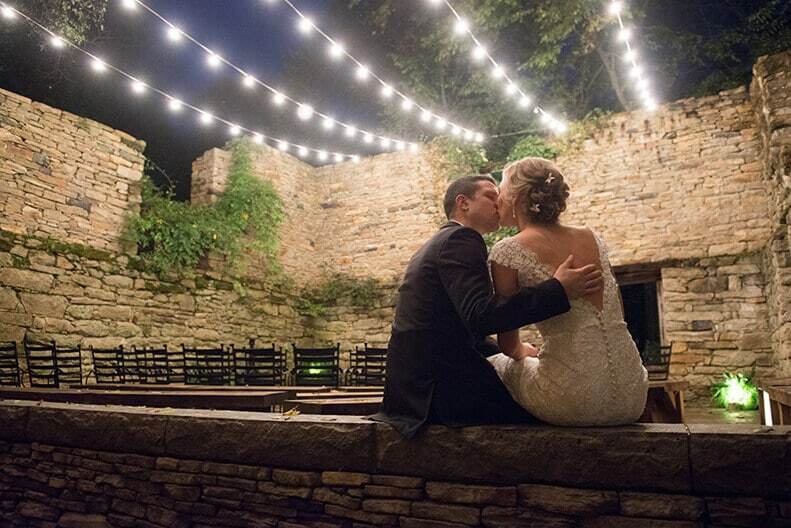 The Mill at Fine Creek is pleased to now offer our venue to couples wishing to celebrate their love for one another in a picturesque setting with a small group of their family and friends. 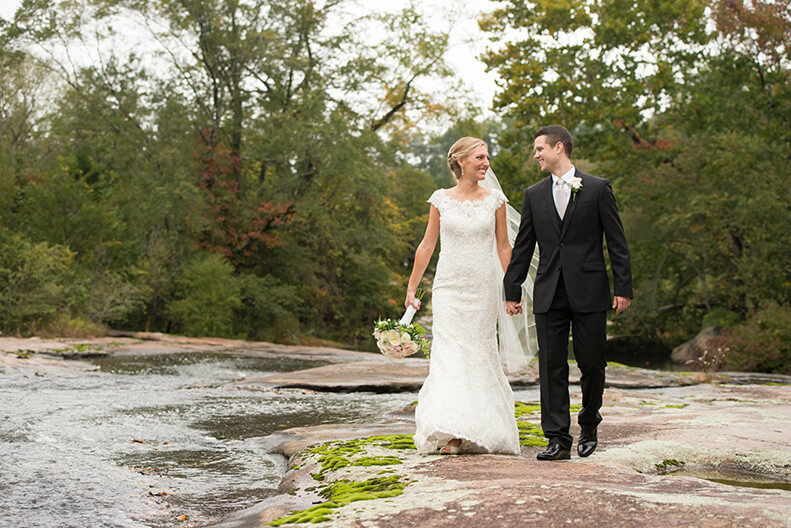 Customizable private ceremonies are available for elopement and vow renewals to make your wedding day one you’ll never forget, no matter how small. Site fees begin at $500.00, plus tax. These services include ceremony site use on grounds, use of the Miller’s Cottage. 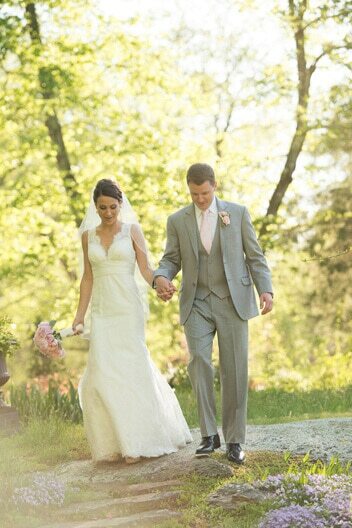 Venue site fees vary as details of your elopement and vow renewal are customizable. 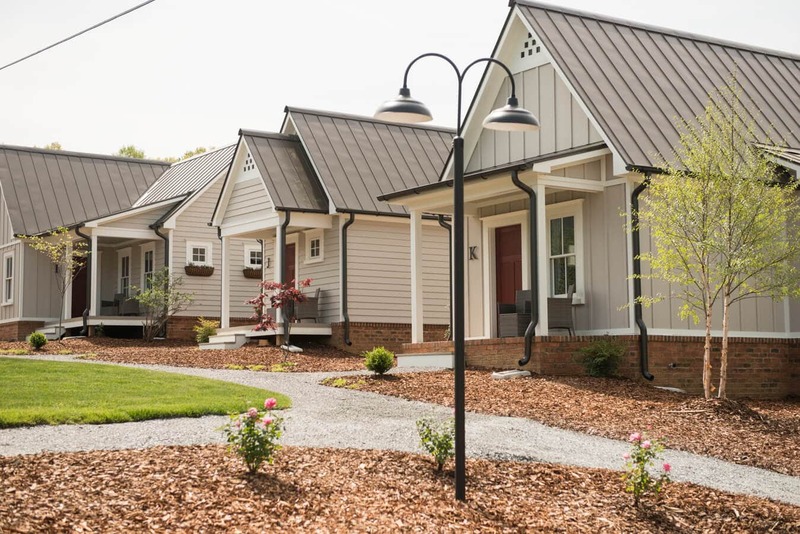 ● Overnight rental of at least 4 cottages at our weekday rate, additional charge from the site fee Learn more about our cottages. *overnight rental of Miller’s Cottage (maximum 2 adults) is $150, plus tax. 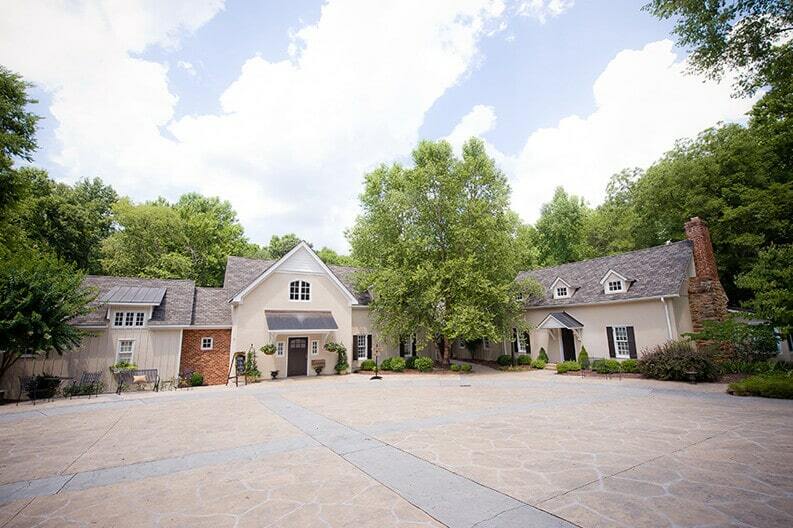 From our lushly landscaped grounds to the boutique cottages, The Mill at Fine Creek offers intimate detail in a beautifully landscaped setting that you’d only expect with the best private wedding venue. 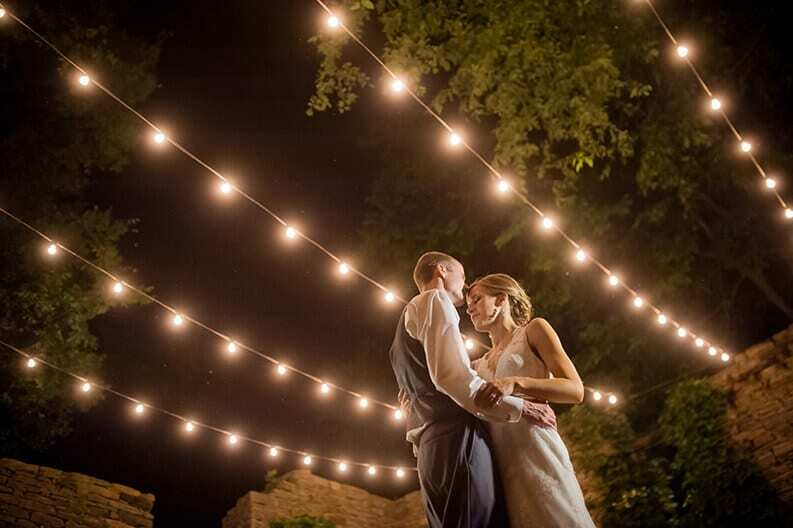 If you have any questions during your elopement or vow renewal planning process, please feel free to call us at 804.379.8211, select option 1 or email us at info@themillatfinecreek.com. We hope to have the chance to celebrate with you soon!